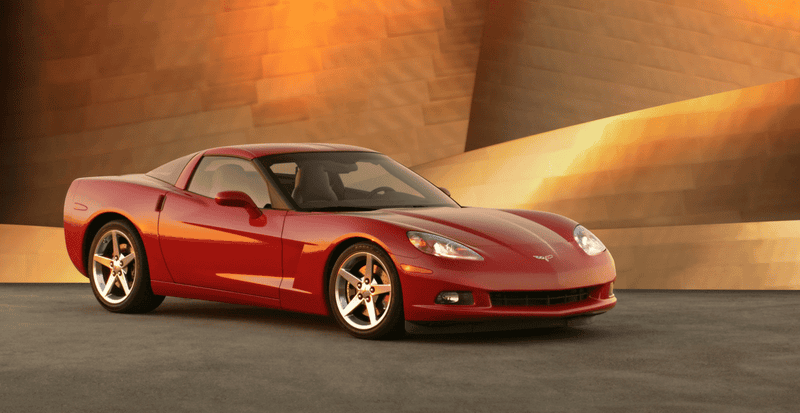 Will the Mid Engine Vette Hurt the Used Market? It is no secret a used Corvette is an outstanding deal. Super car performance and reliability for the price of a Honda CRV. IF there is a mid engined Vette and that’s the buying publics only option what do you think will happen to the used Vette prices?